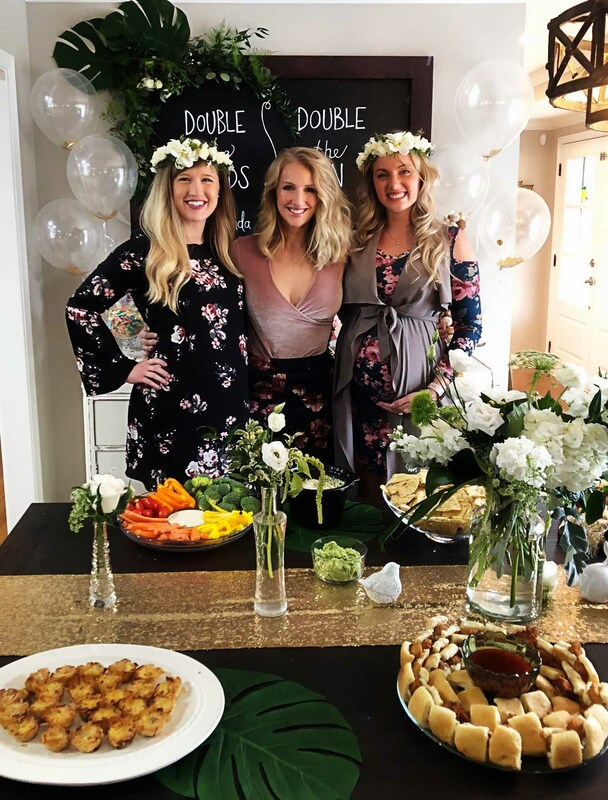 Two of my favorite humans are having their FIRST babies. And they’re due a day apart. AND they’re best friends. 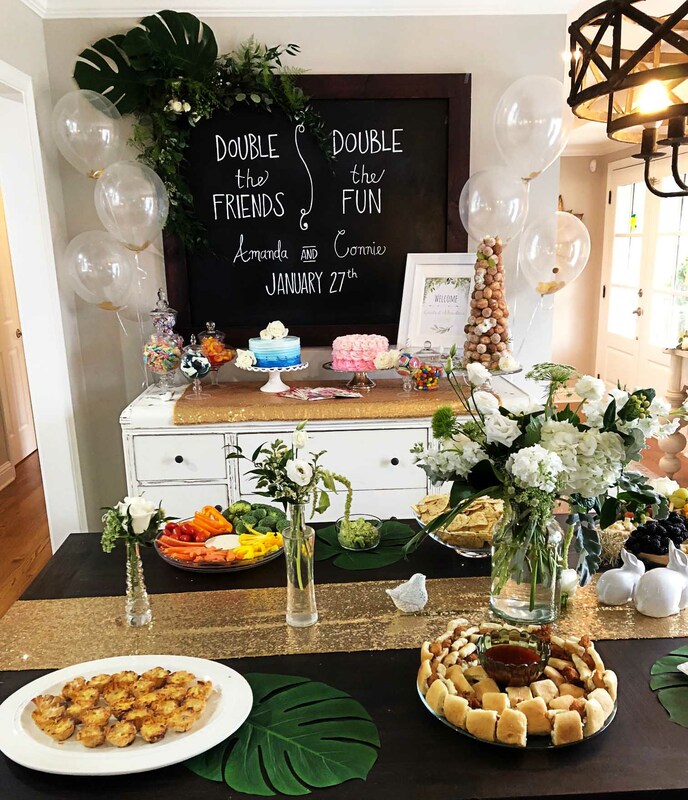 So we had to throw them a joint garden party baby shower. 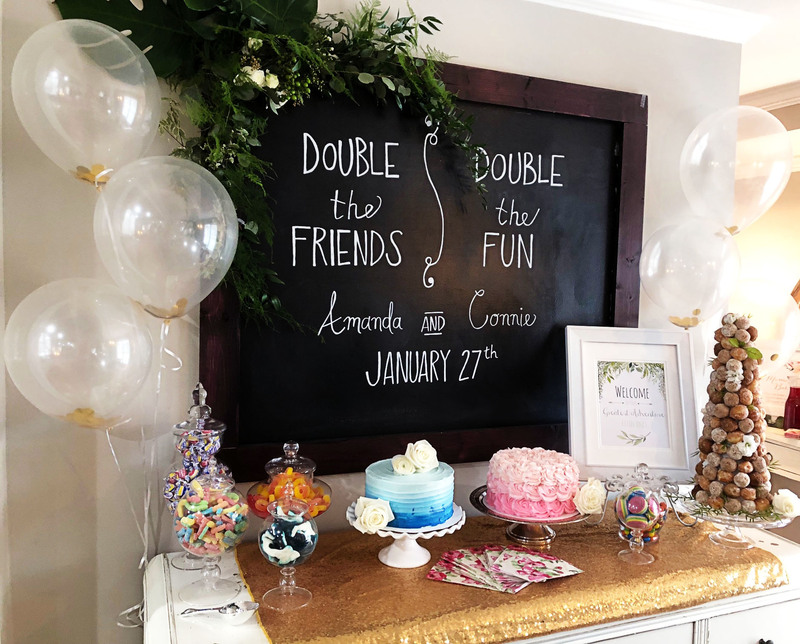 One is having a girl and one is having a boy, so we tried to keep it gender neutral with this garden party vibe, but we brought some special touches in to make it special for each baby mama. 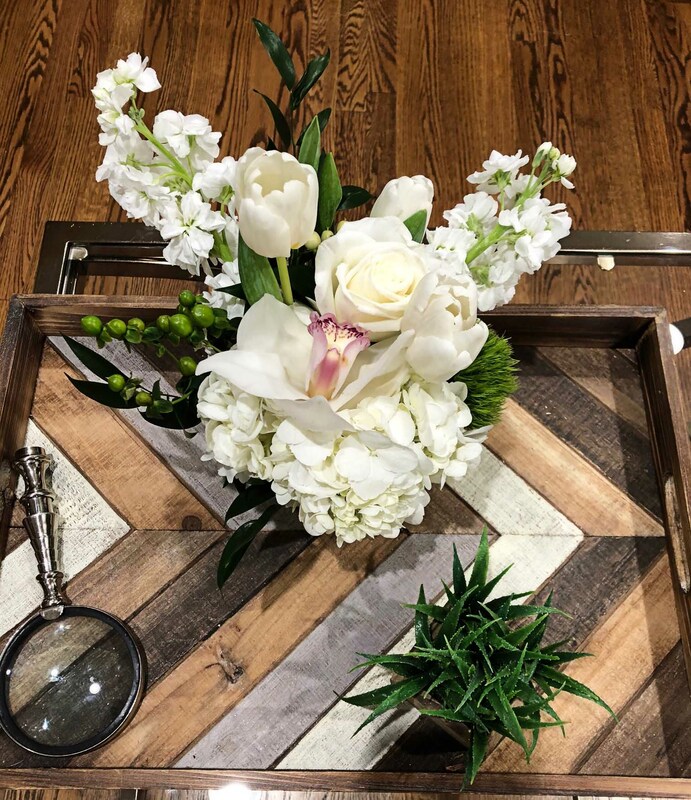 All the beautiful florals are from Alpharetta Flower Market! 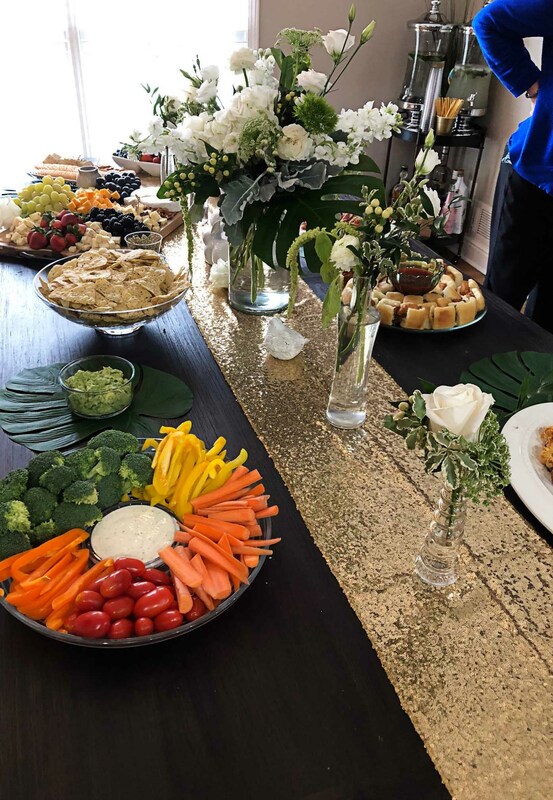 We hosted this garden party baby shower during brunch time, so of course we had Mimosas and lots of delicious finger foods. 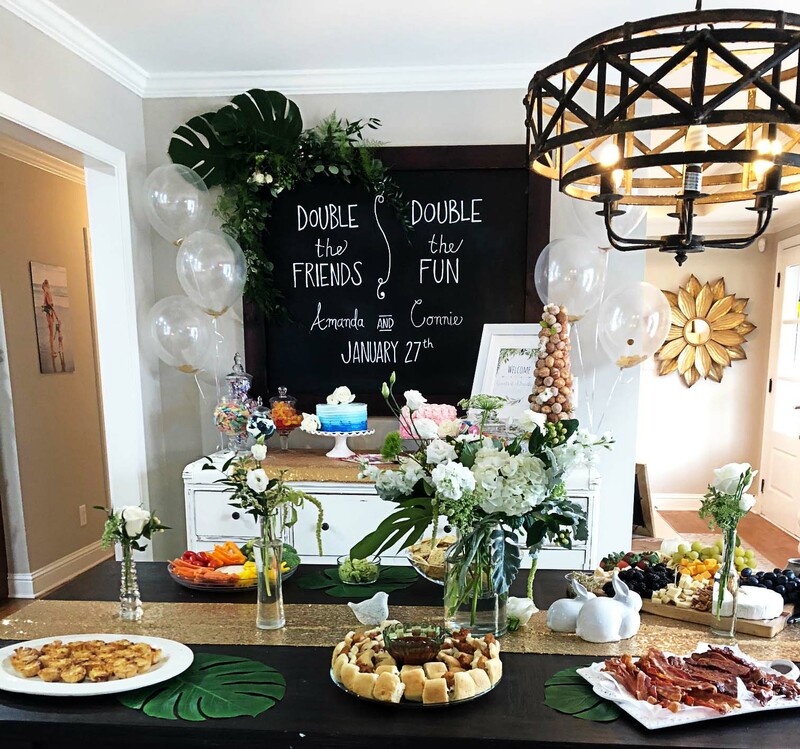 If you need some food ideas: candied bacon, mini chick-fil-a biscuits, quiches, veggies platter, cheese and fruit display, spinach and artichoke dip, and a donut tower. We ate and drank well! We also wanted to add a little special something for each lady. 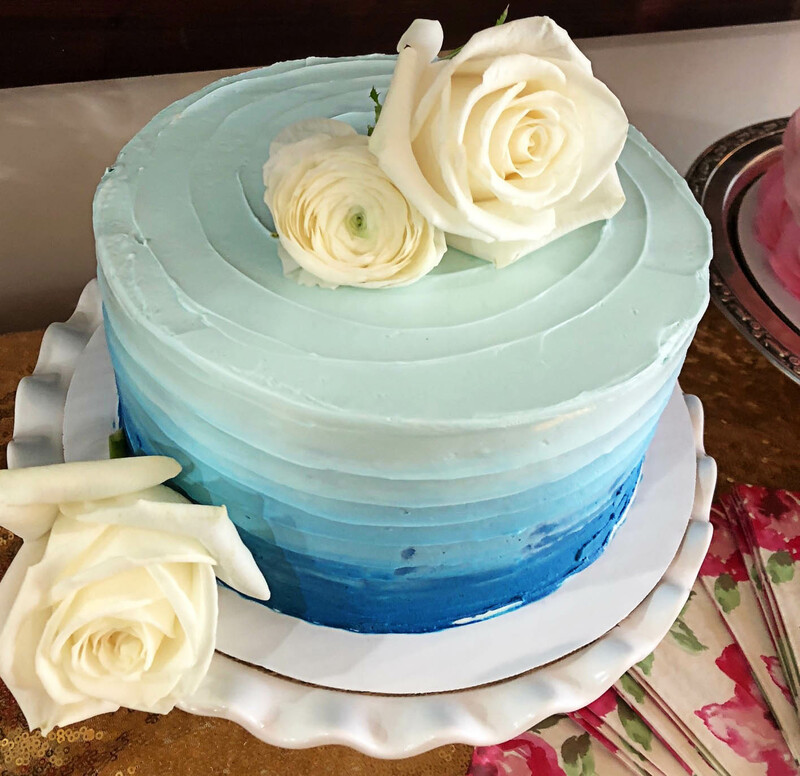 For our boy mama we had a pretty blue ombre cake and llama cookies- because she’s decorating the nursery in llamas! 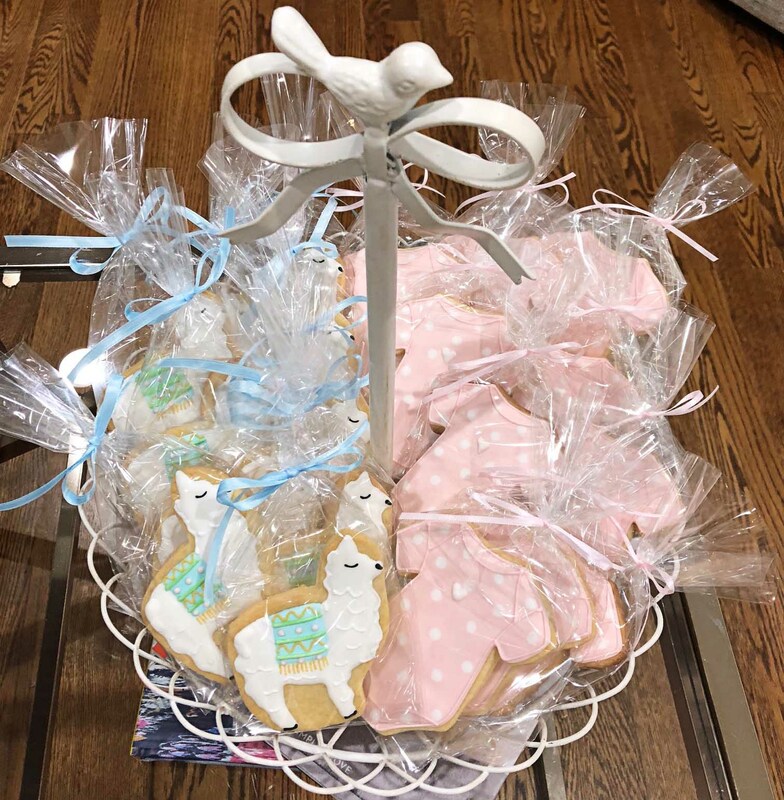 For our girl mama we had a pink ombre cake and these sweet onesie cookies. Both cakes were from Cake Hags, and not only were they beautiful, but they were delicious as well! The most important thing you’ll need for a garden party baby shower is LOTS of florals. If you live in Georgia I HIGHLY recommend Alpharetta Flower Market. Look at these beautiful arrangements! 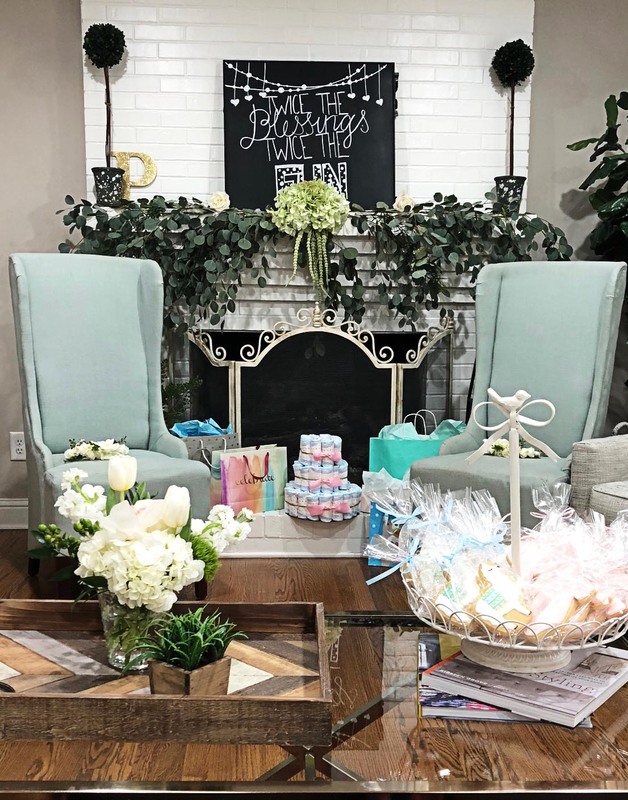 I’d love to hear if you throw you’re own Garden Party Baby Shower- send me pics as well! 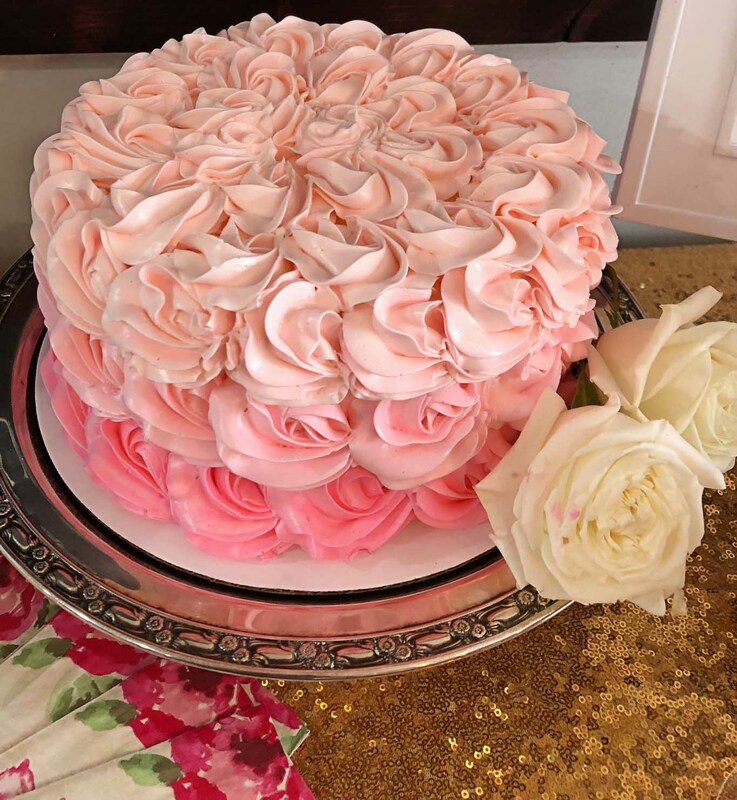 Those cakes are absolutely gorgeous! I LOOOOVE the llama biscuits as well! What a lovely shower Jessica!! Looks like a great time was had. 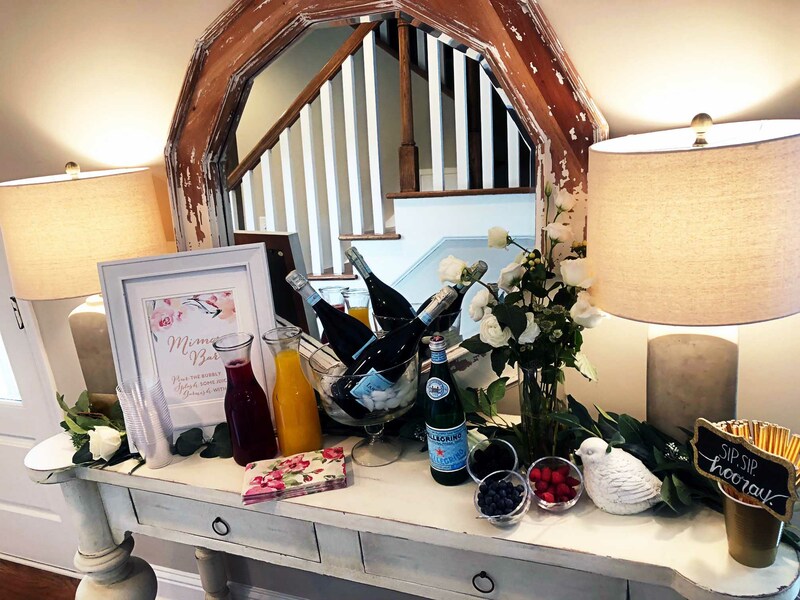 Love all the Dutchmans decor featured. 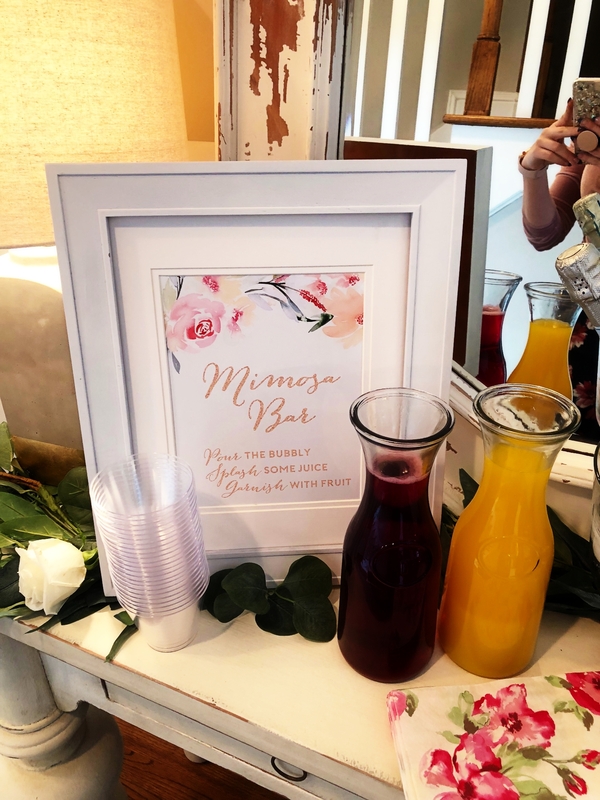 It was such a fun pleasure helping you get styled for your event! !